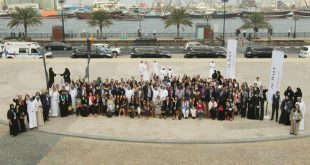 Starwood Hotels & Resorts Worldwide, Inc. has formally announced the opening of the Sheraton Sharjah Beach Resort & Spa, marking its entry in the Emirate of Sharjah and bolstering Sharjah’s proposition for luxury tourism. 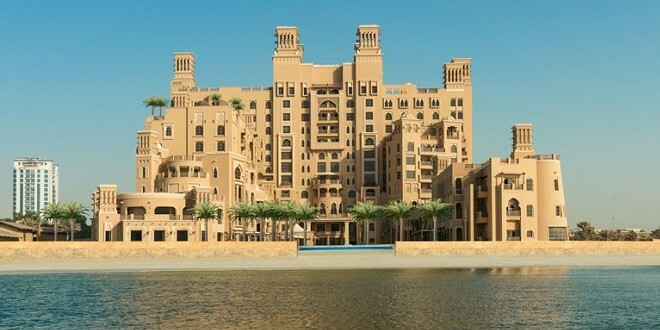 The Sheraton Sharjah Beach Resort & Spa features 349 spacious guest rooms and suites, and provides panoramic views of the Arabian Gulf and the city of Sharjah. The resort opens with Al Qubtan, a beach side restaurant and the Link@Sheraton Café inside the hotel, while three more food and beverage outlets will open in November and another in December. 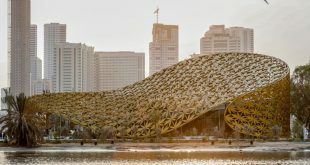 The new Sheraton is expected to boost availability of luxury accommodation for tourists, expand options for businesses in Sharjah and provide a new upscale venue for social events. The hotel offers the largest hotel conference facilities in the city with over 2,100 square meters of meeting and event space, including two large ballrooms and and nine meeting rooms, making it an ideal choice for both social and business functions. 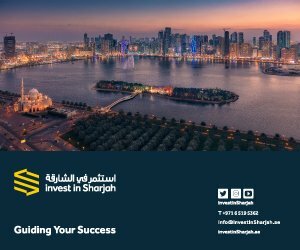 Sharjah currently has a strong pipeline of new hotels planned, including a Four Points by Sheraton Sharjah in the city’s Al Rifaa area, which is expected to open in May 2017. 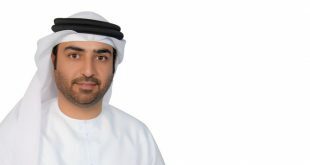 The emirate already has more than 100 hotels and hotel apartments, including properties managed by some of the leading five star hotel brands in the world. 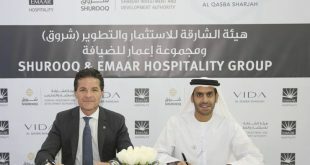 The luxury hotel segment has recently seen an increase in activity with the construction of Al Jabal Resort, The Chedi Khorfakkan on Sharjah’s east coast by Sharjah Investment and Development Authority (Shurooq) the announcement in May this year of plans for new US$100 million (AED 367m) art and culture themed 5-star luxury beachfront hotel and resort in Sharjah city by the Accor Group.